Australia's leader in Sports Equipment Hire, specialising in Basketball Events. Offering Hire & Set-up of Portable courts and goals (Basketball, Netball, Futsal & more) Australia-wide. MSF Sports offers Event Management for Sports events of all sizes - specialising in Basketball events. Our team has managed events all across Australia. Bringing the Courts to you! Book our full-size Portable Basketball Court for the best gameplay and elite performance for indoor or outdoor events. Melbourne-based. Available for Hire Australia-wide. 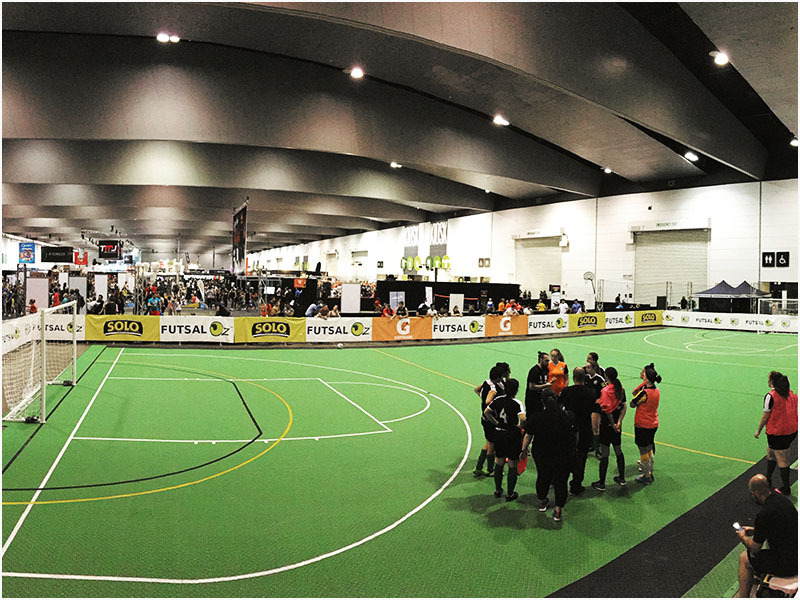 The MSF Portable Multi Sports Court is suitable for indoor or outdoor events, high-level or recreational. This Full-size Multi Purpose court comes with line-markings for 3 sports; Basketball, Netball and Futsal. 3x3 is now an Olympic Sport in 2020! 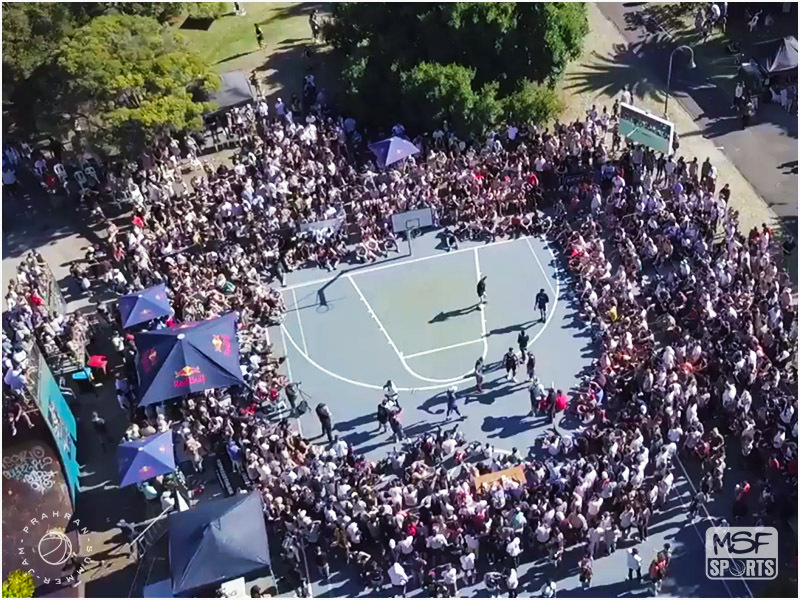 MSF offers Portable FIBA-Size 3x3 Basketball Courts anywhere in Australia. A great solution for corporate, professional or charity basketball events. 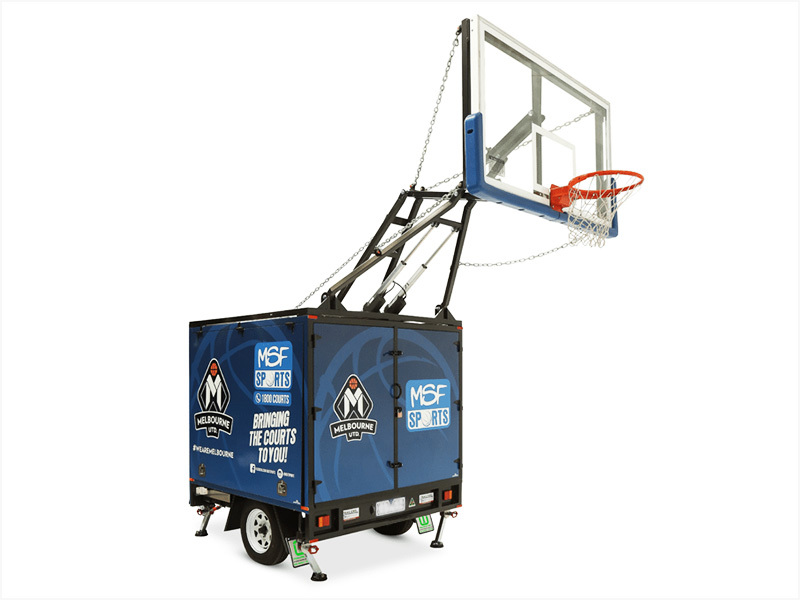 Our Custom-made MSF Hoop Trailer brings the Professional Indoor Basketball Stadium experience outdoors! Transform any location into a portable basketball court! Available for all sized events. Our stadium quality Portable Hoop System. 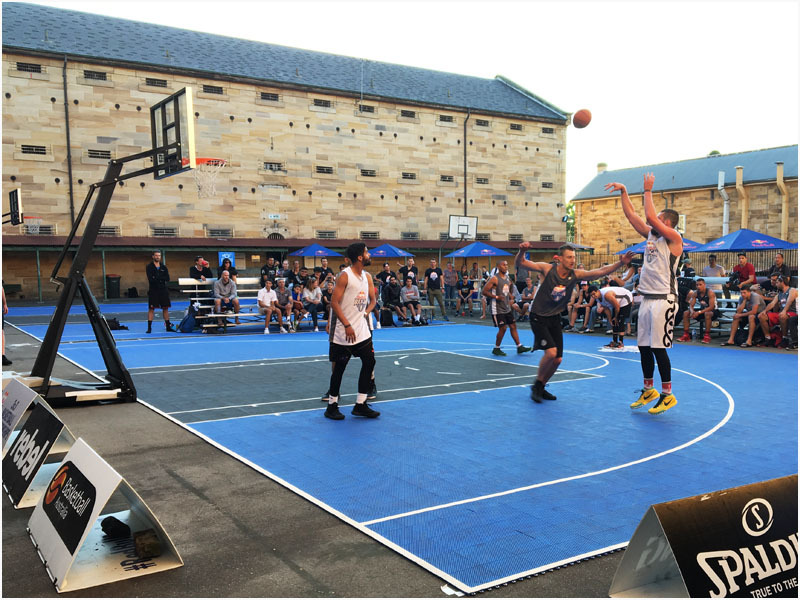 The best option for professional basketball or 3x3 events in Australia. With the FIBA regulation over-hang, this Hoop system is made for the Elite level. 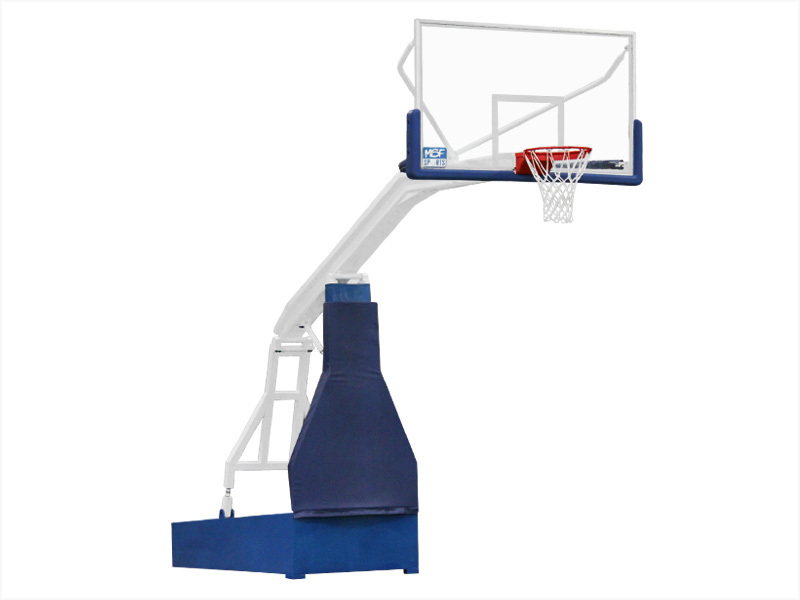 The Beast is a solid basketball hoop designed for strong game-play. Players can dunk but not for hanging. Indoor or outdoor. Height adjustable ring. Versatile Hoop for big or small events. 2.4m x 1.8m Goal posts. 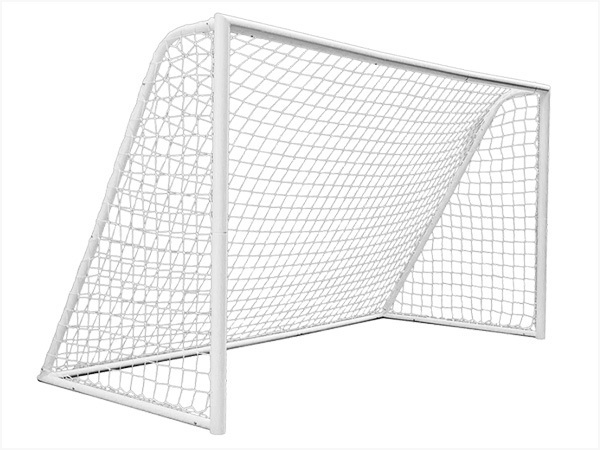 The perfect portable Futsal goal for Junior Soccer & Futsal events. Strong PVC posts and durable 2mm UV netting. Perfect for any size event. 4 available for hire. Our portable Netball goal post is great for any size event. Black pole with nylon Netball net. Regulation height and base with weight for safety. We have 2 Netball goals available for hire. 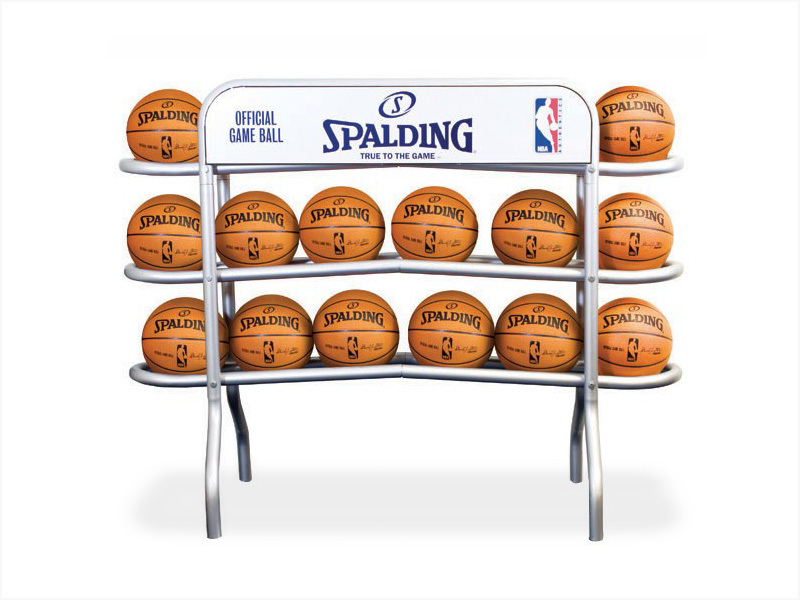 3 Tiered Basketball Ball Rack. 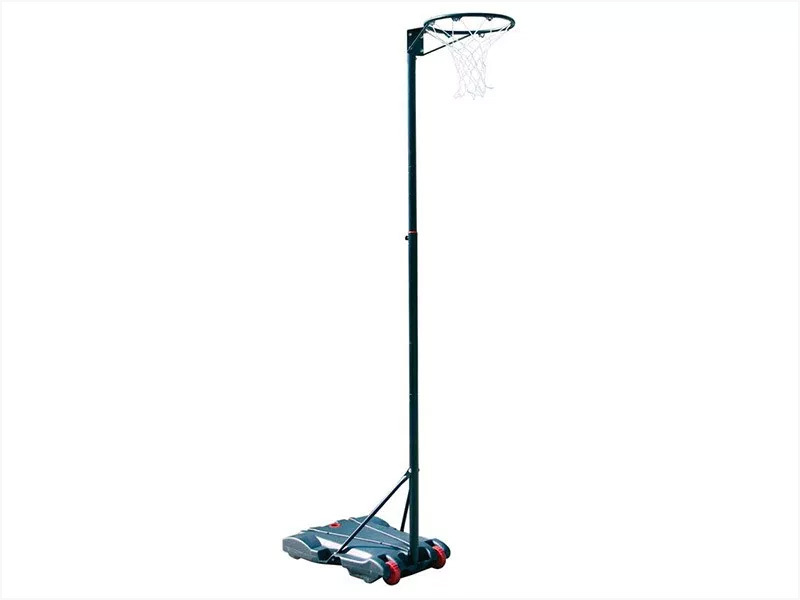 Great for basketball events, camps, tournaments and keeping all your basketballs organised in one place. We have 5 Ball Racks in total available for Hire. The perfect crowd solution for all Sports & Entertainment Events. 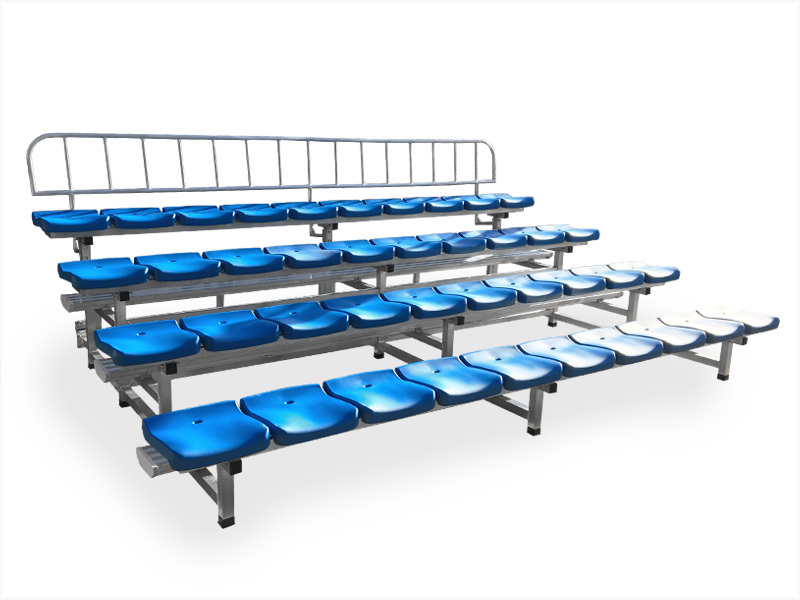 MSF Grand Stand Tiered Seating /Bleachers. 4 rows of 10 seats (40 seats). We have 3 Stands available for Hire (120 seats total). 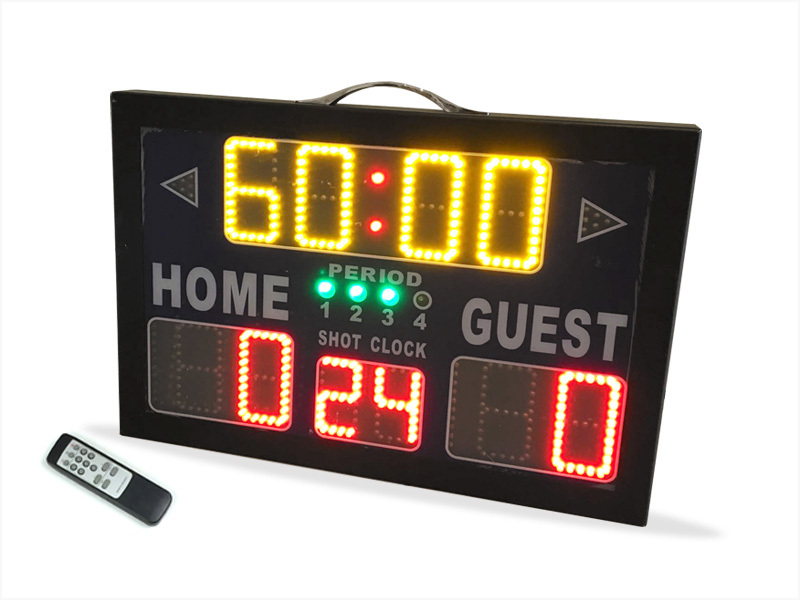 Portable electronic scoreboard for basketball, comes with 1 metre power cord & operates with wireless remote control. 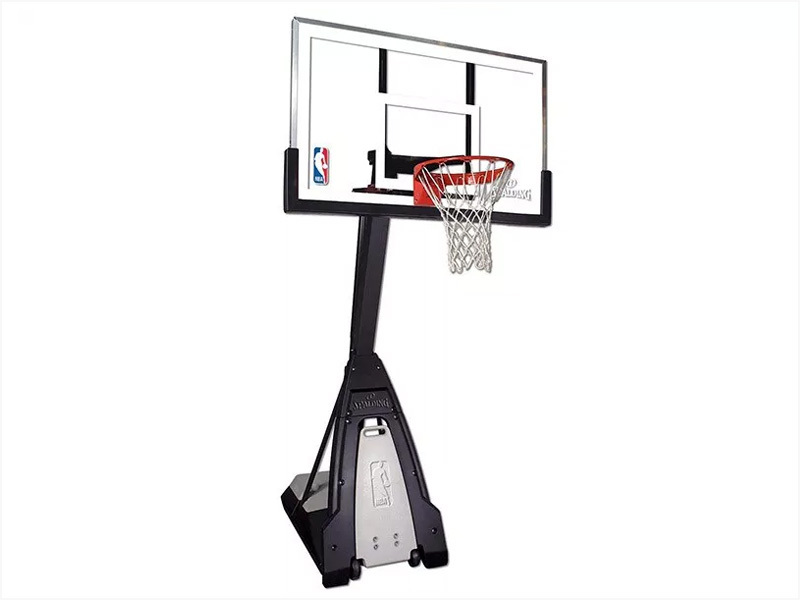 Perfect for 3x3 or 5-on-5 basketball events & tournaments. 1 available for hire. 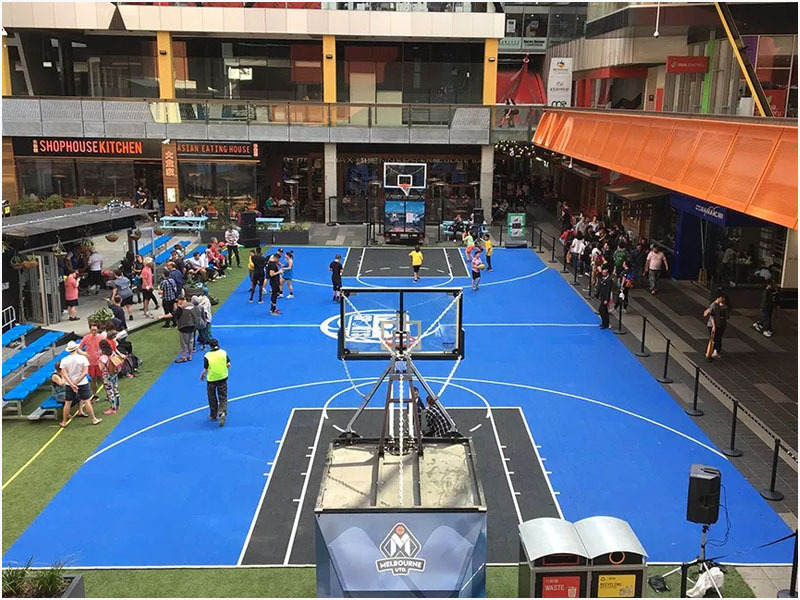 MSF Sports is Australia's leader in portable sports courts for hire, offering all the facilities and equipment required for indoor and outdoor sporting events. Any sport - any time - anywhere - Australia-wide. Equipment hire.